A handy field guide for the best stargazing experience whether in your own back yard, camping, or travelling—including information showing you which planets, constellations, stars, and manmade objects you can see with a telescope, or just your naked eye! The night sky is full of amazing things to see—from shooting stars and constellations to planets and satellites—but it can be hard to tell what you’re seeing, or where to look for the best view. 100 Things to See in the Night Sky gives you a clear picture of what you can see on any given night, either using a small telescope, or just your naked eye. "For anyone who enjoys looking up, but feels lost in the sea of stars, planets and other objects overhead, a new book called 100 Things to See in the Night Sky breaks down everything you need to know to stargaze like a pro. This book is perfect for prospective stargazers or amateur astronomers of all ages — no prior skills or telescopes necessary!" 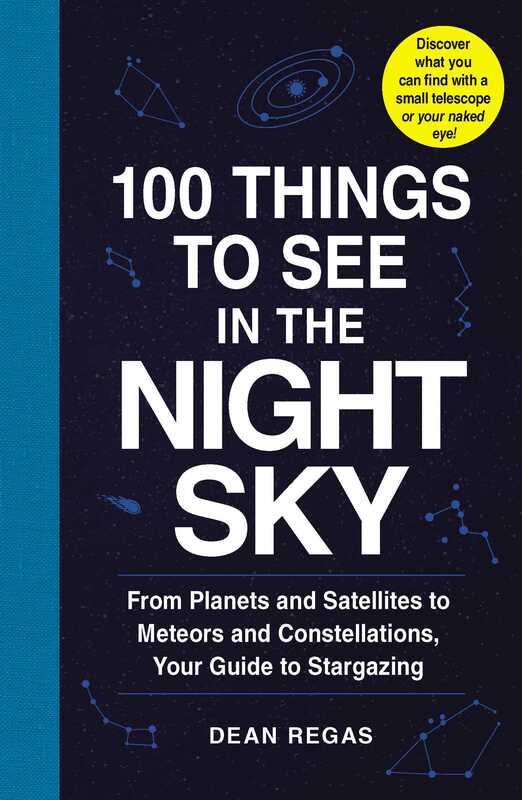 "100 Things to See in the Night Sky by Dean Regas is an easy-to-understand book that will serve as a great first guide to the heavens. With Christmas fast approaching, 100 Things to See in the Night Sky would make a nice gift for children 10 and up or any budding astronomer on your list." "Anyone starting out in stargzazing would benefit from [this] knowledgeable and friendly guide. An ideal naked-eye guide." 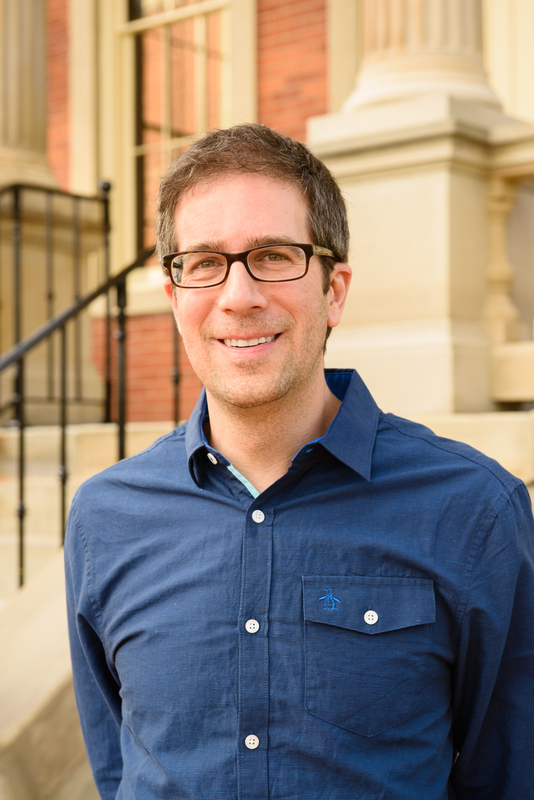 "You will impress your … friends on your next camping trip with your stargazing knowledge! In an easy to follow format, this book focuses on the night sky in the mid-northern latitudes. Right now, the winter night sky boasts some of the brightest stars and constellations, so bundle up, grab your book, and head outside on a clear night to view Orion, Taurus, Canis Major and Minor, Gemini, and more!" "The book covers the planets of the solar system, stars and constellations, meteor showers, the Milky Way, and orbiting spacecraft such as the International Space Station … .Easily accessible to even novices, providing nice starting points for getting acquainted with the night sky." "A fantastic book for beginning astronomers."